Public-key cryptography uses a public key to encrypt a piece of data, such as a password, then the recipient uses the private key to decrypt the data. Public and private keys are known as a key pair. 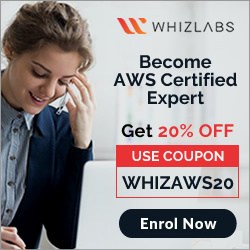 To log in to an EC2 instance, a key pair needs to be created and specified when the instance is launched, and the private key can be used to connect to the instance. Also, if the private key is lost, there is no way to recover the same. For EBS-backed Linux instances, access can be regained. Keys that Amazon EC2 uses are 2048-bit SSH-2 RSA keys. Rules for a security group can be modified at any time; the new rules are automatically applied to all instances associated with the security group. Rules can be added and removed any time. Security groups are Stateful and they use Connection tracking to track information about traffic to and from the instance. This allows responses to inbound traffic to flow out of the instance regardless of outbound security group rules, and vice versa. Any existing flow of traffic, that is tracked, is not interrupted even if the rules for the security groups are changed. To ensure traffic is immediately interrupted, use NACL as they are stateless and therefore do not allow automatic response traffic. Also, If your instance (host A) initiates traffic to host B and uses a protocol other than TCP, UDP, or ICMP, your instance’s firewall only tracks the IP address and protocol number for the purpose of allowing response traffic from host B. If host B initiates traffic to your instance in a separate request within 600 seconds of the original request or response, your instance accepts it regardless of inbound security group rules, because it’s regarded as response traffic. As per the latest enhancement from AWS, IAM role can be added to an existing running EC2 instance. EC2 uses an instance profile as a container for an IAM role. Creation of an IAM role using the console, creates an instance profile automatically and gives it the same name as the role it corresponds to. When using the AWS CLI, API, or an AWS SDK to create a role, the role and instance profile needs to be created as separate actions, and they can be given different names. To launch an instance with an IAM role, the name of its instance profile needs to be specified. An application on the instance can retrieve the security credentials provided by the role from the instance metadata item http://169.254.169.254/latest/meta-data/iam/security-credentials/role-name. Security credentials are temporary and are rotated automatically and new credentials are made available at least five minutes prior to the expiration of the old credentials. You launch an Amazon EC2 instance without an assigned AWS identity and Access Management (IAM) role. Later, you decide that the instance should be running with an IAM role. Which action must you take in order to have a running Amazon EC2 instance with an IAM role assigned to it? 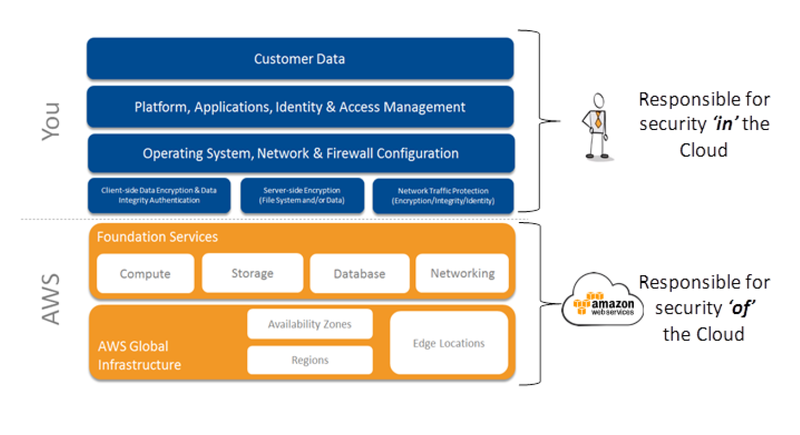 Create an image of the instance, and register the image with an IAM role assigned and an Amazon EBS volume mapping. Create an image of the instance, add a new IAM role with the same permissions as the desired IAM role, and deregister the image with the new role assigned. Removes one or more security groups from a rule. Removes one or more security groups from an Amazon EC2 instance. Removes a security group from our account. Which of the following cannot be used in Amazon EC2 to control who has access to specific Amazon EC2 instances? A company is building software on AWS that requires access to various AWS services. 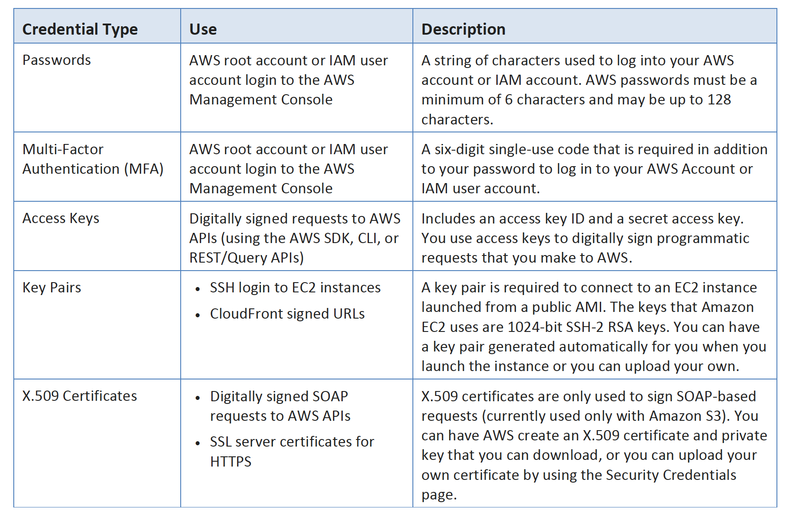 Which configuration should be used to ensure that AWS credentials (i.e., Access Key ID/Secret Access Key combination) are not compromised? 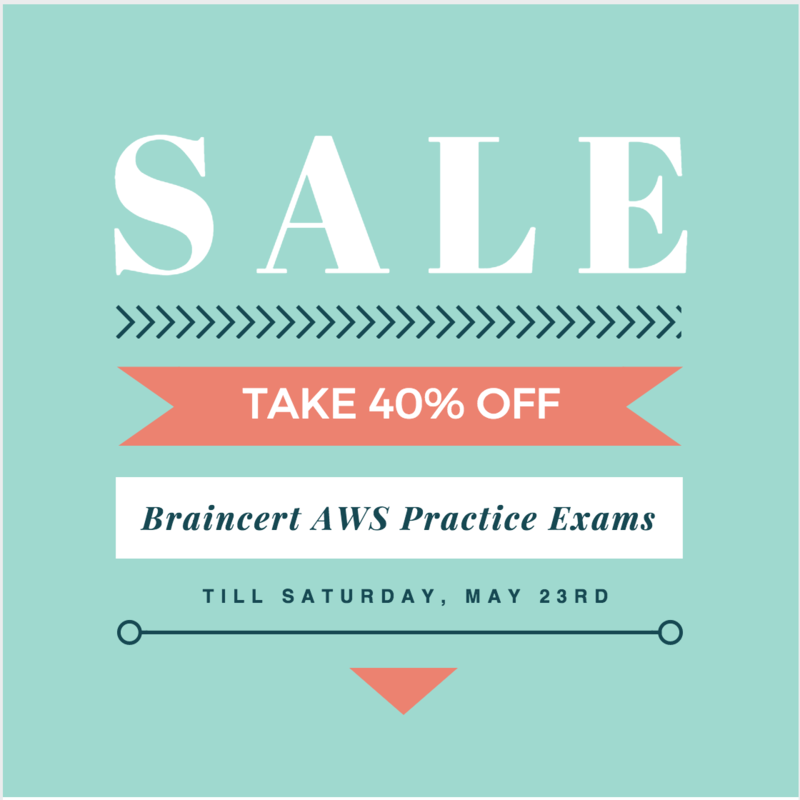 Enable Multi-Factor Authentication for your AWS root account. Store the AWS Access Key ID/Secret Access Key combination in software comments. Assign an IAM user to the Amazon EC2 Instance. Create an IAM User that allows write access to the DynamoDB table. Add an IAM User to a running EC2 instance. You have an application running on an EC2 Instance, which will allow users to download files from a private S3 bucket using a pre-assigned URL. Before generating the URL the application should verify the existence of the file in S3. How should the application use AWS credentials to access the S3 bucket securely? Use the AWS account access Keys the application retrieves the credentials from the source code of the application. Create a IAM user for the application with permissions that allow list access to the S3 bucket launch the instance as the IAM user and retrieve the IAM user’s credentials from the EC2 instance user data. Create an IAM user for the application with permissions that allow list access to the S3 bucket. The application retrieves the IAM user credentials from a temporary directory with permissions that allow read access only to the application user. A user has created an application, which will be hosted on EC2. The application makes calls to DynamoDB to fetch certain data. The application is using the DynamoDB SDK to connect with from the EC2 instance. Which of the below mentioned statements is true with respect to the best practice for security in this scenario? Your application is leveraging IAM Roles for EC2 for accessing object stored in S3. Which two of the following IAM policies control access to you S3 objects. An IAM trust policy allows the EC2 instance to assume an EC2 instance role.